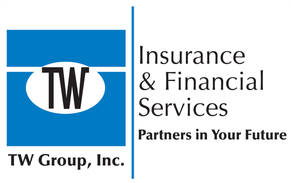 Ransom Insurance - Westmont IL & Hinsdale IL - TW Group, Inc. Most ransom insurance policies are designed for individuals who frequently travel to dangerous parts of the world, not for short vacations or business trips. If you're not sure whether or not you qualify—or you just want to be absolutely sure your family is protected—talk to a TW Group, Inc. agent about your options. You may also want to ask about what ransom demands in each region are normally like—this can help you determine how much insurance is appropriate for your situation.